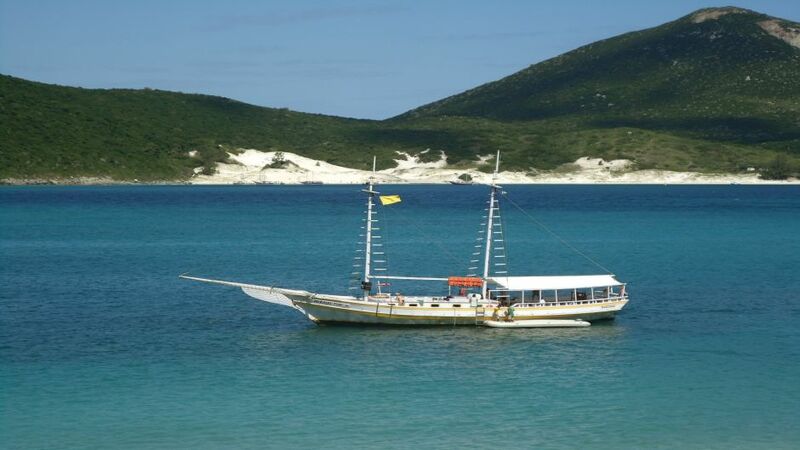 Paseo Arraial do Cabo and Cabo Frio, departure approx 8.30 hs., Go direct to Arraial, we make a stop of 25 minutes approx. 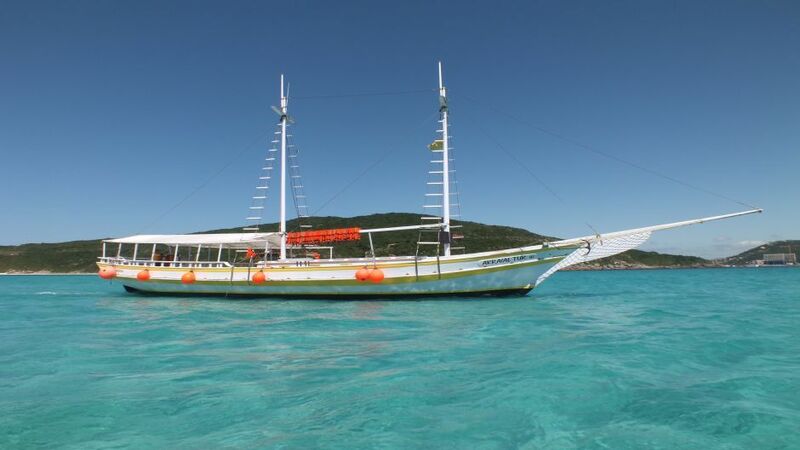 in Praia Grande, from there we go to Pelicano boarding, and we visit three beaches Prainhas, Do Farol and Forno, in each one we stay approx. 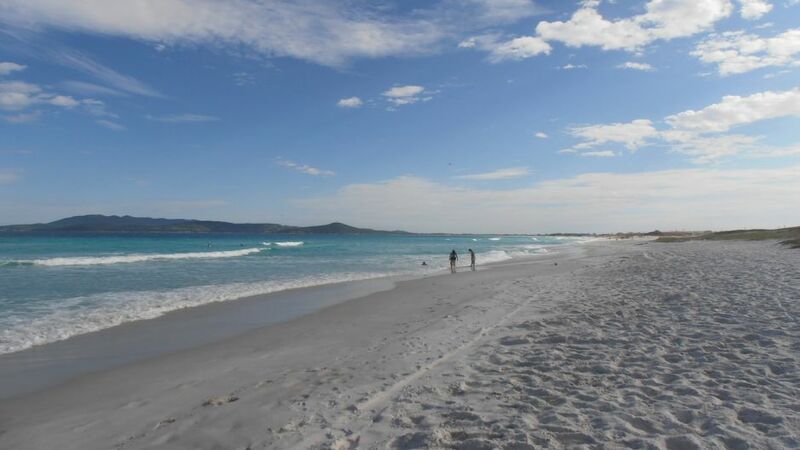 between 30 and 40 minutes. 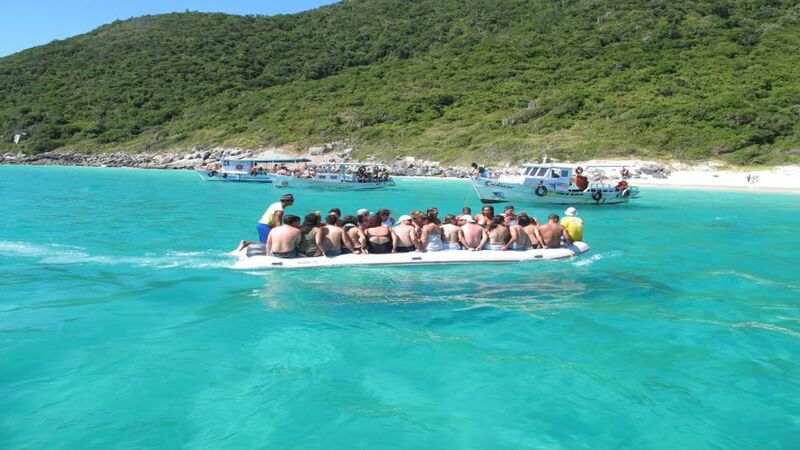 We will visit the Blue Grotto and other natural beauties, returning to the port where we will board the mobile that will take us to Cabo Frio where we will go to lunch (on behalf of the passengers). 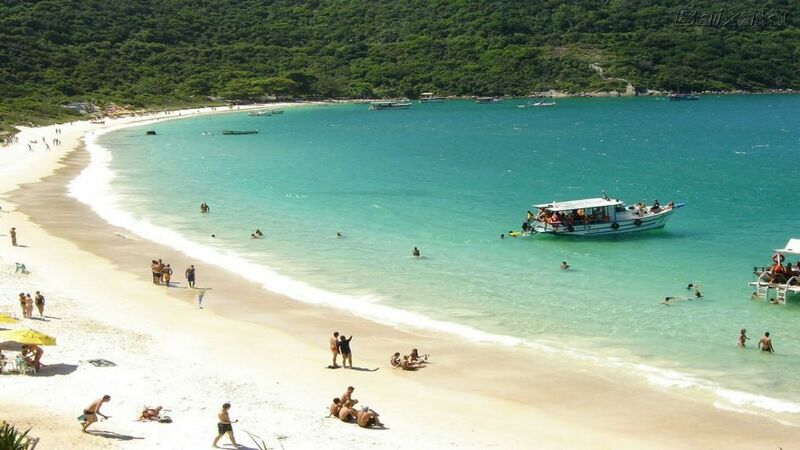 Then we will continue our trip to Praia do Forte where we will be for approximately 30 minutes. 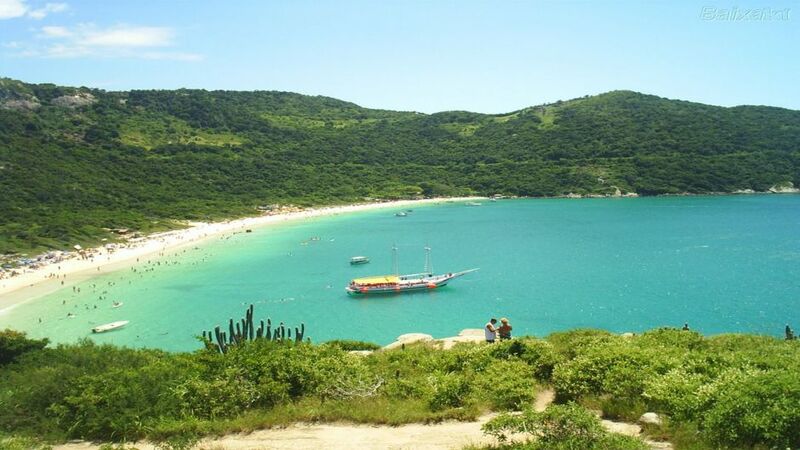 We will continue with the visit to the historical center of the city and then return to Buzios at 18:30 approx.